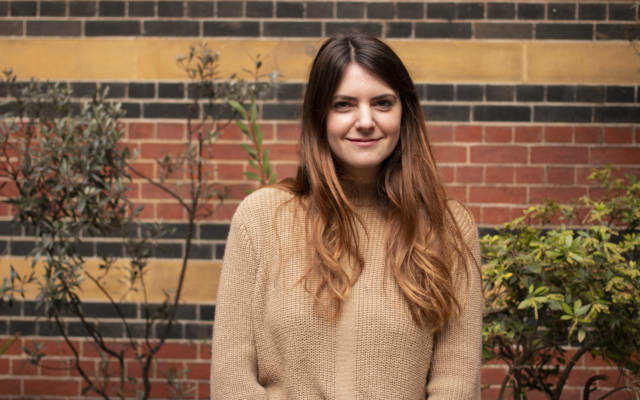 Isabel has always loved cinema and after studying Film at Queen Mary University, she decided she wanted to work in the world of cinema exhibition. Prior to the ICO, Isabel spent four years in the Cinema team at the Barbican Centre, where she was able build on her programming skills and contribute to the film programme. She has also worked at various film festivals including Open City Documentary Film Festival, BFI Future Film Festival and BFI London Film Festival; and is also the Film Programmer at Overnight Film Festival, which takes place in a hotel on the seafront in her hometown of Eastbourne, and has to date seen two sold out editions.